The simple concept of mixing air and water produces powerful, energy efficient cooling that is both economical and environmentally friendly. 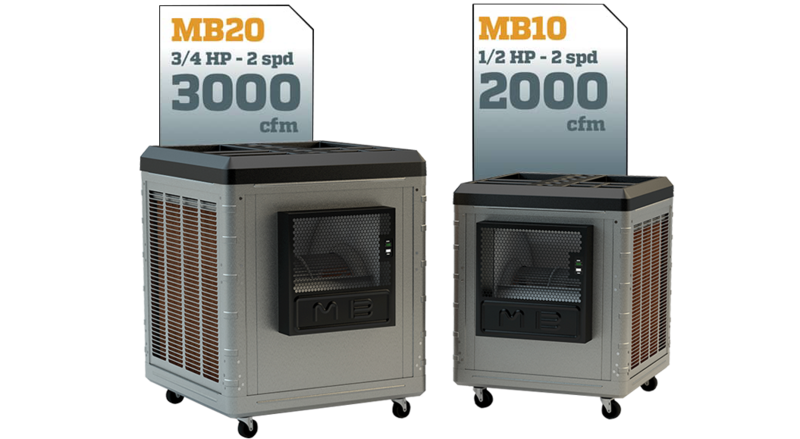 The Master Blaster Series™ by PMI combines easy mobility and low maintenance with Industry leading advancements and reliability. Stylish and available in two sizes to fit the task at hand. The perfect solution for cooling hot spots, anywhere, anytime. 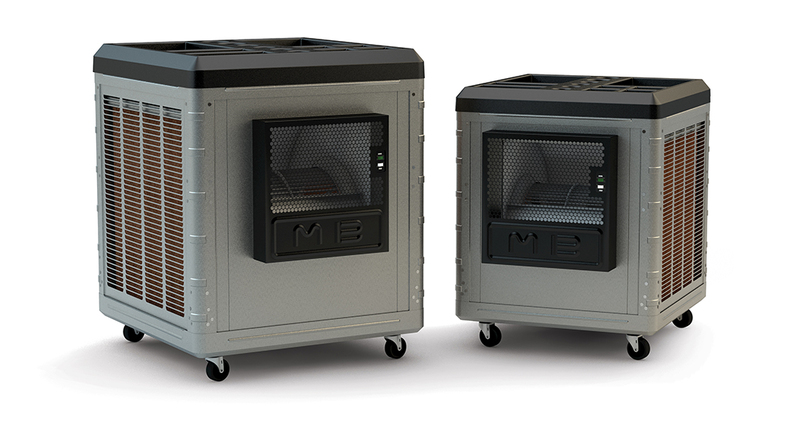 The Mobile MasterBlaster coolers provide the big performance you need anywhere you need it. The Master Blaster is completely portable and plugs into any 120 Volt outlet. They can be used with a direct hose connection or manual water fill options. 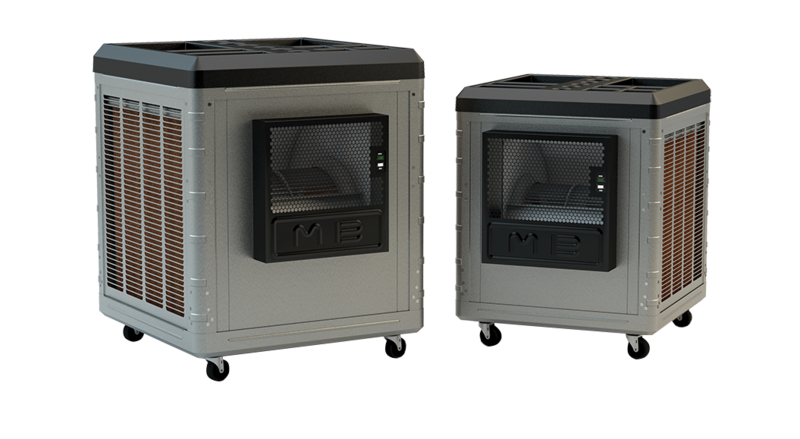 The heavy duty casters make the units easy to move and provide cool, fresh air anywhere air conditioning proves to be impractical. From the patio to the garage, From the auto shop to the work shop, the Master blaster can cool it. cooling right where you need it. keep your tools or refreshments close by. gatherings in tight places such as tents and enclosures. Easily move the Master Blaster right where you need it. Lock the castors to ensure it stays put. Includes Garden Hose Adaptor for extended run time. provide sophisticated look that fits right in. 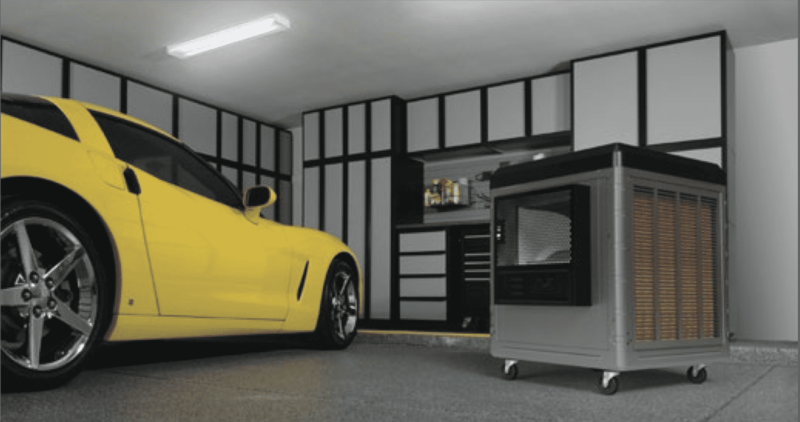 The Master Blaster is the perfect spot cooling solution for garages, work sheds, outside retail locations such as swapmarts, service bays, military stations and fire station bays – even your backyard brunch. You name it, the Master Blaster can cool it. MB10 Belt Drive 1/2 8.0 amps 13.3 Gal 1400 39.75” 34.0” 37.5” 225 lbs. MB20 Belt Drive 3/4 10.6 amps 19.3 Gal 1800 46.75” 37.0” 40.5” 370 lbs. 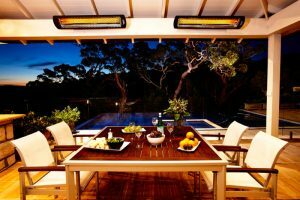 Outdoor Living: Finding the Perfect Style For You! Outdoor Living Concepts offers relaxing jet powered spas from Jacuzzi Hot Tubs, the world’s largest manufacturer of spas. 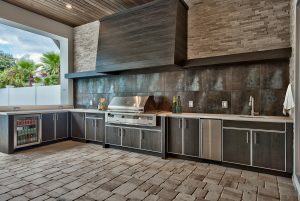 Count on the highest quality built-in BBQ grills, grill carts, smokers, kamados and accessories in the marketplace today. You can count on our durable, high-quality patio furniture and umbrellas, perfect for our desert environment. 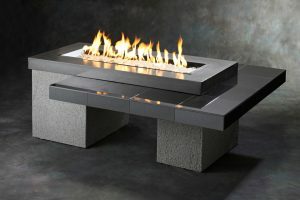 Choose from custom made and pre-cast fire pits, fire bowls and fireplaces for the utmost in warmth and relaxation. 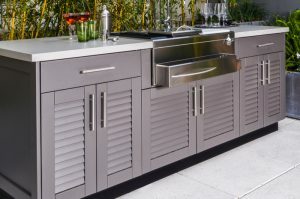 From purchase to installation, we offer weather resistant luxury outdoor cabinetry, that add a sense of style, beauty and comfort to your backyard. Enjoy your backyard all year long, with our large selection of outdoor heating and cooling options.